Its Hot Tub- Spa- Jacuzzi Season! ​We have hot tub & spa chemicals and accessories on sale! Life moments can change in a flash, leaving you to determine what to do with your spa. Moving, and do you want to relocate your spa? Do you sell it or dispose of it? Maybe you just purchased a spa and installation was not a part of the package. What to do? Let us help! 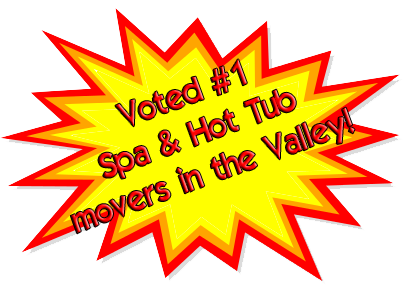 With over 20 years of experience in spa/hot tub installation and relocation, we have the expertise you can trust. 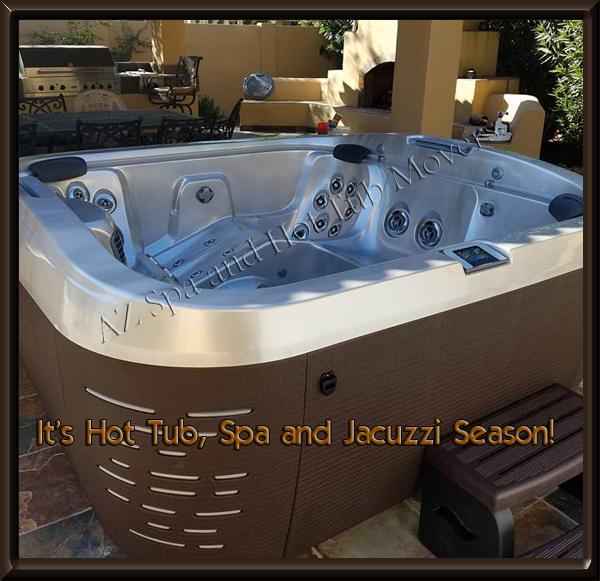 We are your fully licensed, insured and registered spa/hot tub relocation experts in Arizona. When those life moments happen, let our experience and knowledge work for you. Please use our convenient Contact Us page, or call 480-703-6036.